Huobi, the Singapore-based cryptocurrency exchange and asset management service provider, has been awarded a full Distributed Ledger Technology (DLT) licence by the Gibraltar Financial Services Commission (GFSC). After completing a rigorous application process, Huobi can now store and transmit value belonging to others using blockchain technology. 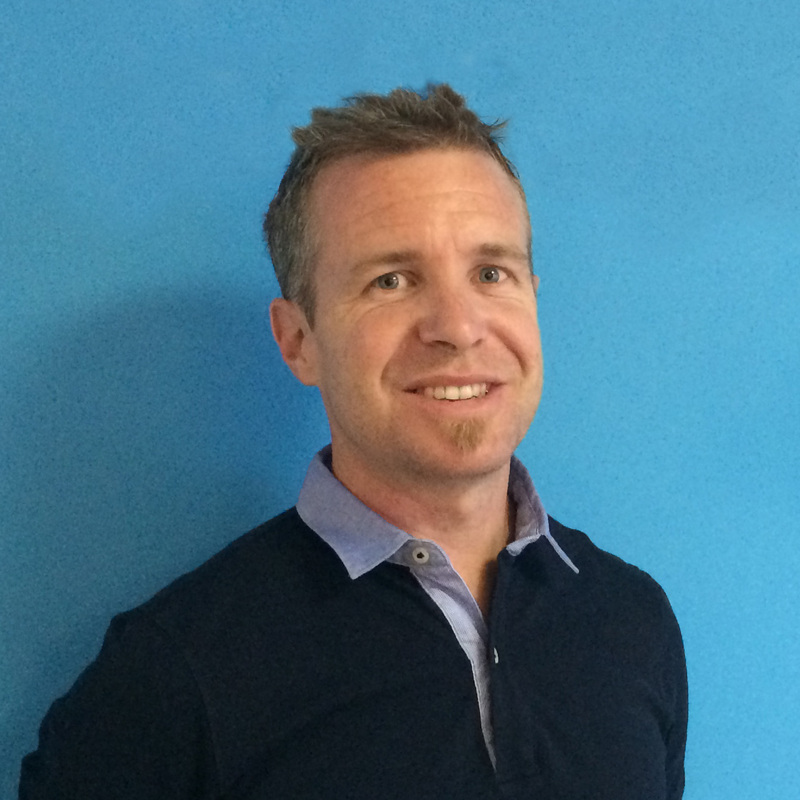 The Gibtelecom Group is set to launch Lobster, a new all-English mobile service in Spain, in the coming weeks. The recently launched NEMO app has secured a place in the semi-finals of the Welcome Challenge Global Forum. The competition will be held at the end of October in Georgia. 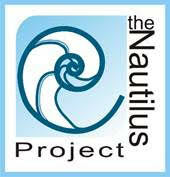 The Nautilus Project’s (TNP) marine biologist will be travelling to Tbilisi to present NEMO to a panel of judges. The Government of Gibraltar and Gibraltar Finance will host events over the course of two days to mark ‘Gibraltar Day in Tel Aviv’. The events will commence this evening at the prestigious Crowne Plaza Tel Aviv City Centre, in the heart of Tel Aviv’s business district. The ​Gibraltar Blockchain Exchange (GBX)​, which aims to position itself as a world-leading institutional-grade token sale platform and Digital Asset Exchange, had its official full-scale launch yesterday. The newly launched exchange is now open to members of the public and will feature fiat onboarding for customers, as well as a number of trading pairs, which it is set to expand in the future. 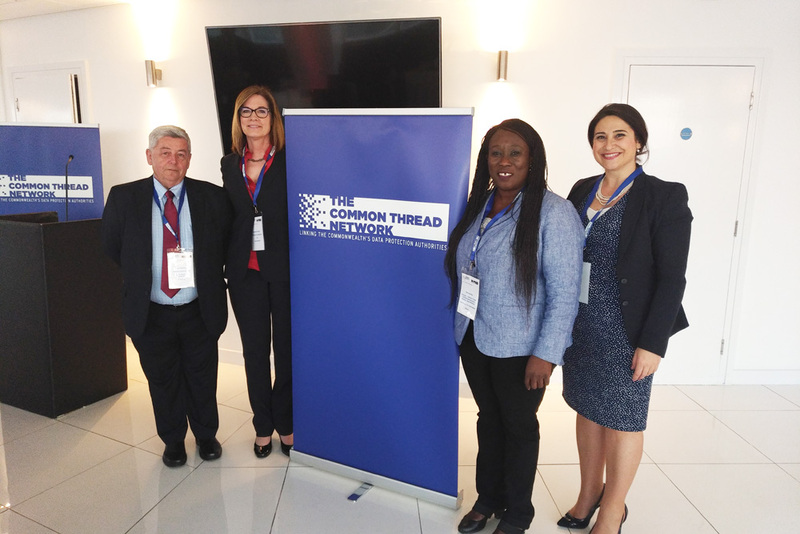 The Minister with Responsibility for Data Protection, Samantha Sacramento, while in London for the Commonwealth Forum, also attended an event on data protection organised by the Common Thread Network to coincide with the CHOGM meetings. 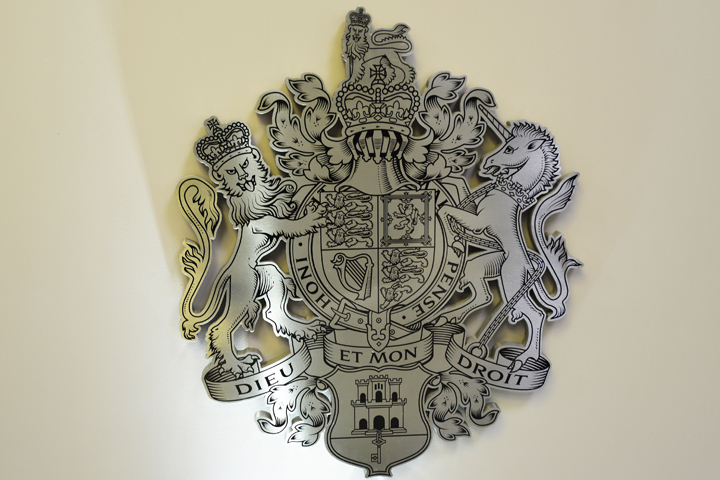 A Gibraltar-based web design company, Piranha Designs, has been awarded the 2018 Global Award for Web Design Service Provider of the Year in Gibraltar. On Thursday 8th March, the Tower of Homage will be illuminated with the 'Girls in Tech' logo.